We hope you enjoyed your winter break and had a joyous start to 2019! As we transition back into school on Monday, January 7, it is a great time to re-establish all of the great habits that make our students so successful. Mercer is filled with amazing students and staff, and our school community has a lot to be proud of. At Mercer, we use the acronym POWER to help teach and remind students about habits of success. Students establishing habits of success in middle school is critical for their success into high school and their pathway to college or career. Our goal is for our students to be POWERful. Please take a few minutes to review these habits of success with your student. Students thinking about what is next in their day, or what their goals are helps them to be planned and prepared! Students knowing what they are responsible for and believing what they do makes a difference in their school community shows ownership! Students practicing determination, patience, and self-control are important characteristics of success! We know that emotions come and go. Recognizing and managing strong emotions is a sign of maturity and is a habit of success! Celebrating successes and learning from mistakes leads to an improved future! There is no school on Monday, January 21 as we honor the life and legacy of Dr. Martin Luther King. First semester ends on January 29. We have a day between semesters with no school on January 30. Semester 2 begins January 31. The week of February 11-15, students will be leading a conference with you regarding their progress during first semester. There is more information below regarding semester 1 Student Led Conferences. In closing, we look forward to celebrating the end of our first semester with our semester 1 ABC/Tardy Dance & Activity Day on Friday, February 8th. Students must be earning Cs or higher and be in good standing with attendance and behavior in order to attend. EXPERT EXPO | January 15 at 6:00 pm! You are invited to attend Mercer’s Sixth Grade Expert Expo on January 15th from 6-7pm in the cafeteria. Learn from our student experts about hundreds of topics! Student presenters may arrive at 5:30pm for set up. Drawing for door prizes will begin at 6:50pm.This is a sixth grade event in celebration of our informational writing unit. Honors Opportunity! 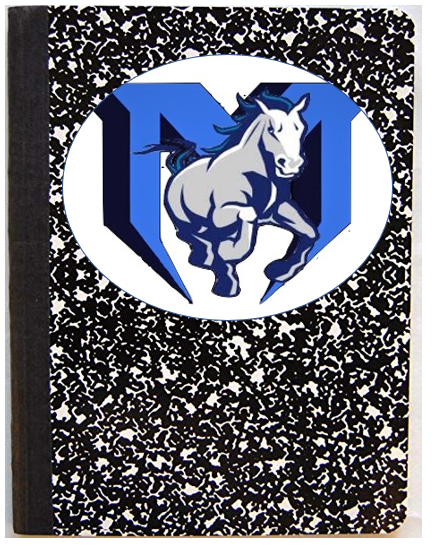 Student Self-Assessment Deadline January 18! This year, Mercer is providing the opportunity for ALL students to earn credit in their ELA (reading and writing block class). If your students is already designated for advanced learning, there is no need for you do to anything. Please review the information below with your student as soon as possible regarding our timeline and process. Student Self-Assessment deadline for possible designation is January 18th. All assignments for semester 1 ELA grading must be turned in by January 23rd. 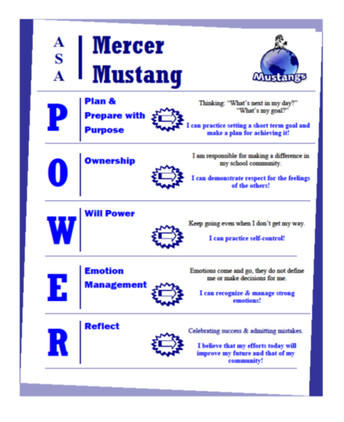 Participating in or joining Mercer’s PTSA is a great way to get connected and get involved at Mercer. PTSA meets the second Wednesday of each month. This is a great opportunity to get involved! Please visit the PTSA webpage for more information. The basketball season is here. Practices resume this week with our first games Saturday, January 12. Congratulations to your varsity and junior varsity players (see rosters below)! 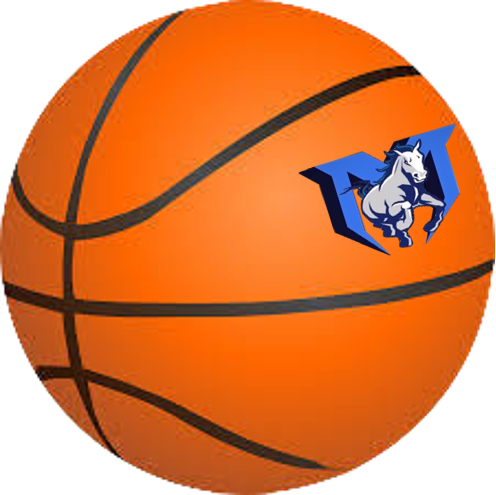 You can view the schedule here: Basketball Schedule. In order to participate as a Mercer student athlete, it is expected that students are in good standing academically and behaviorally. Grade checks are done each week for all of our athletic teams. 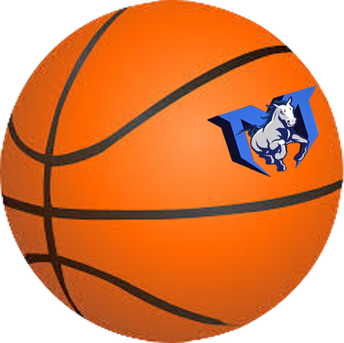 For basketball, grade checks can be picked up from our Athletic bulletin board on Monday and are due to Ms. Bautista or Ms. Wilhelm by Wednesday of each week. Games for all teams are on Saturdays. Part of preparing students for success in high school and beyond is making sure our students demonstrate understanding and ownership of their learning. In February, our students will be spending time reflecting on their semester 1 progress and sharing their successes and areas for growth during our student led conference week. 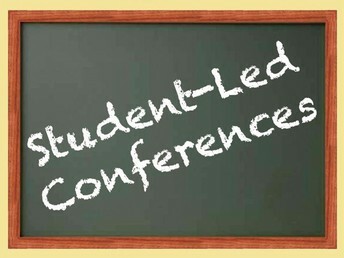 Conferences are student led. This means conferences will be held with, families, at home following a process we are preparing and teaching our students. We are using the Schoology technology platform to share academic and behavior information with you. Students are currently using Schoology to prepare their academic portfolio for semester 1. Conferences will count as part of your student’s grade for Social Studies class. 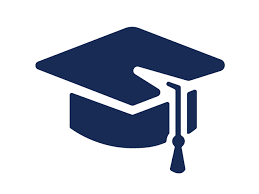 The conference process connects to many important learning standards expected of middle school students as they progress toward college and career readiness. For example, students will be: developing questions and planning inquiries, evaluating sources and using evidence, and communicating conclusions and taking informed action. Families are expected to complete and return an Exit Ticket to his/her Social Studies teacher at the conclusion of your student led conference. There is no school, Friday, February 15 so that our staff can meet with invited families and students to talk about student learning. What can parents & guardians be doing now in preparation for my student conferences? 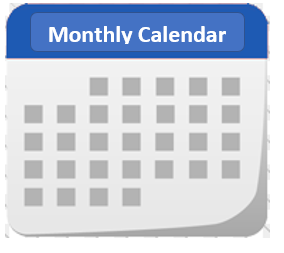 Check the Source frequently to monitor academic and attendance information. Talk with your student about their progress, using the A, B C indicators of middle school success and conference Exit Ticket (see attached). 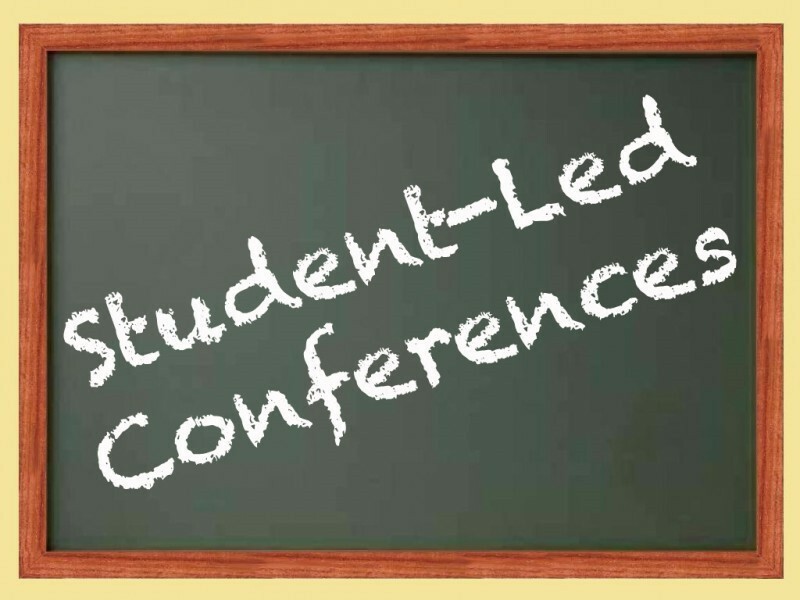 More information about Student Led Conferences will be sent home in January. February 12, Seattle voters will be asked to replace two expiring levies to fund Seattle Public Schools — an operations levy and a capital levy. 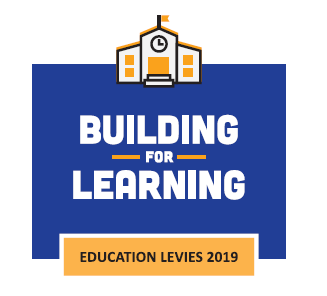 Renewal of the Building Excellence (BEX) V capital levy | Funding to replace or modernize eight schools, add capacity and classrooms, remove portables, improve safety and security, fund classroom technology and plan for future buildings.